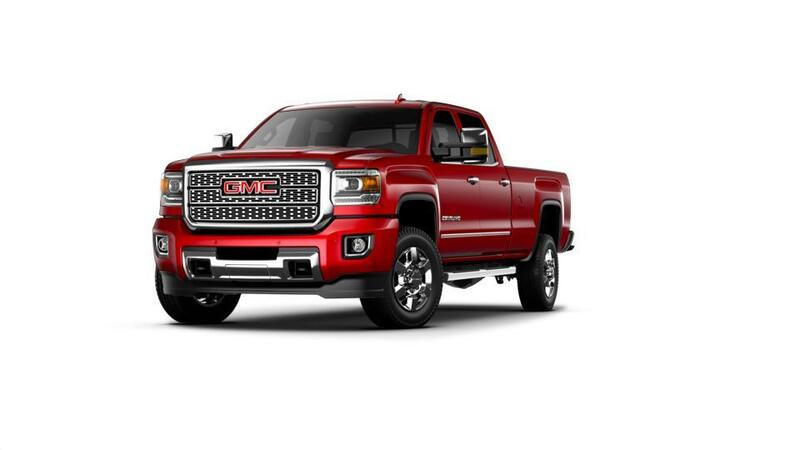 Check out the new GMC Sierra 3500HD at our dealership, McKenzie Motors Buick GMC, near Pensacola. It is a heavy-duty pickup truck that is powerful and dependable. This work truck is durable enough to handle any job with a maximum towing capacity of 23,200 lbs. and a maximum payload of 7,153 lbs. You can also stay connected and comfortable on the go with available built-in 4G Wi-Fi and a cabin designed for noise and vibration reduction. Furthermore, it has highly rated safety features such as a rear vision camera and Lane Departure Warning that will help keep you safe and prevent collisions as you drive. Drop by McKenzie Motors Buick GMC, to know more about buying or leasing a GMC Sierra 3500HD in Milton.